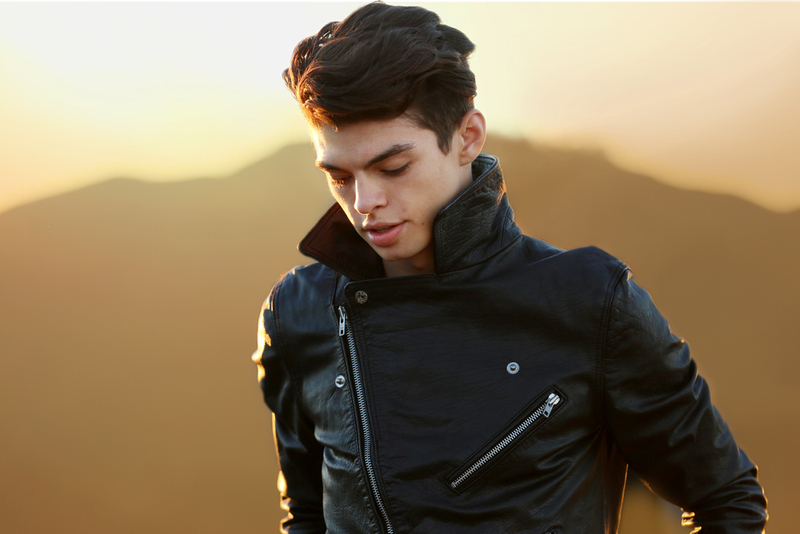 Ian Eastwood has a unique, infectious style of choreography and dance that started at the age of 10. After moving to Los Angeles, 3 years ago at the age of 18, He continued on a career path that began in his hometown of Chicago. Here is a bit of what Ian has been up to: Supervising choreographer on the feature-length movie "Breaking Through”(written/directed by John Swetnam and produced by John Legend), played a featured character in the to-be-released movie "High Strung”. Choreographed and performed in the first all-dance act at Bonnaroo Music Festival 2014 attended by 95,000+, Choreographer for Zendaya’s debut music video “Replay”, a featured solo spot on "Dancing With The Stars", Celebrity Choreographer on DanceOn's "Dance Showdown", MTV's ABDC7 "Return of the Superstars” with Mos Wanted Crew, principal dancer in the Justin Bieber music video "Beauty and a Beat”, and lead choreographer for official music videos of: Taemin (Kpop), Shannon (Kpop), Trevor Jackson, Vic Mensa, Tori Kelly, Blake McGrath, Elijah Blake Feat. Common, and most recently Childish Gambino for his new single, “Sober”. Currently on Faculty for Pulse On Tour, VIP Dance Events, & Young Lions, Ian has traveled to 27 countries teaching classes, workshops, & camps going back to when he was 15 years old. However, the work that Ian is most proud of are his self-produced and directed videos appearing on YouTube that have garnered a following of 347,0000+ subscribers and 39 million views. Starting on youtube over 8 years ago you can literally watch him grow up & grow into the artist he always wanted to be…but he’s always eager for what’s next.